Getting fit and toning my body is one of my goals this year and looking for the right or best fitness clothing can be a challenge. So I been using this nice MMA shirt. Its a MMA Rash Guard Shirt. You can use this for fitness, mix martial arts, wrestling and much more. 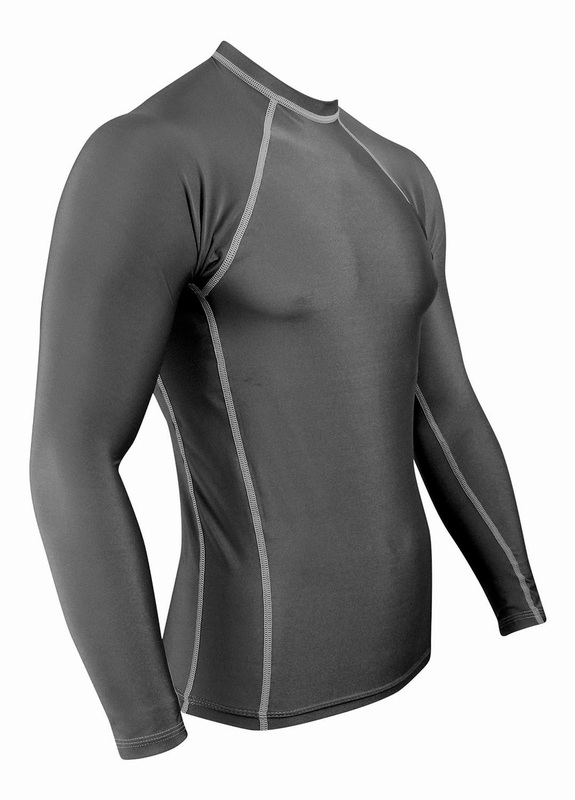 I love this shirt it is lightweight, it don’t scratch your skin when exercising its very smooth to the touch. Also if you are a walker this shirt will help you it features a UPF-50 rating to help block off the sun ray. Its a nice material and it helps you to stay cooler then original if doing excessive work out and it dries out fast. I got the gray one because of it neutral color and it don’t make me stand out as that I love to do my exercise without no one starring at me. This shirt is made in America and its a combination of nylon and spandex. It feels very good on the skin. 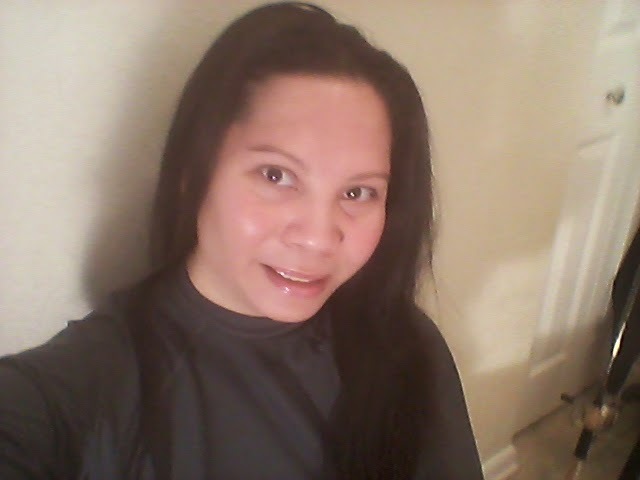 This is me wearing the wonderful MMA Rash Guard Shirt on my work out day! I received this product in exchange for my honest and unbiased review, regardless I only recommend products or services I use personally and believe will be good for my readers. All opinions are 100% my own.